About two thirds of Russians think there are certain groups seeking to rewrite the history of their country in a bid to undermine traditional values and promote tolerance to “non-traditional” sexual relations. 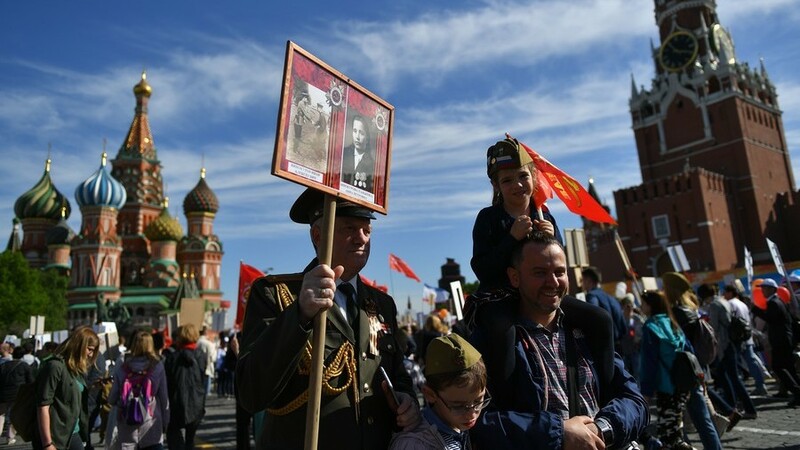 Russian state-run public opinion research center VTSIOM reported on Monday that a recent poll had shown that 66 percent of the country’s population believe in the existence of “a group of individuals” who see their goal as rewriting Russia’s history and falsifying historical facts. The ultimate objective of this alleged group is to harm the Russian nation and undermine its greatness, Russians believe. Read more.